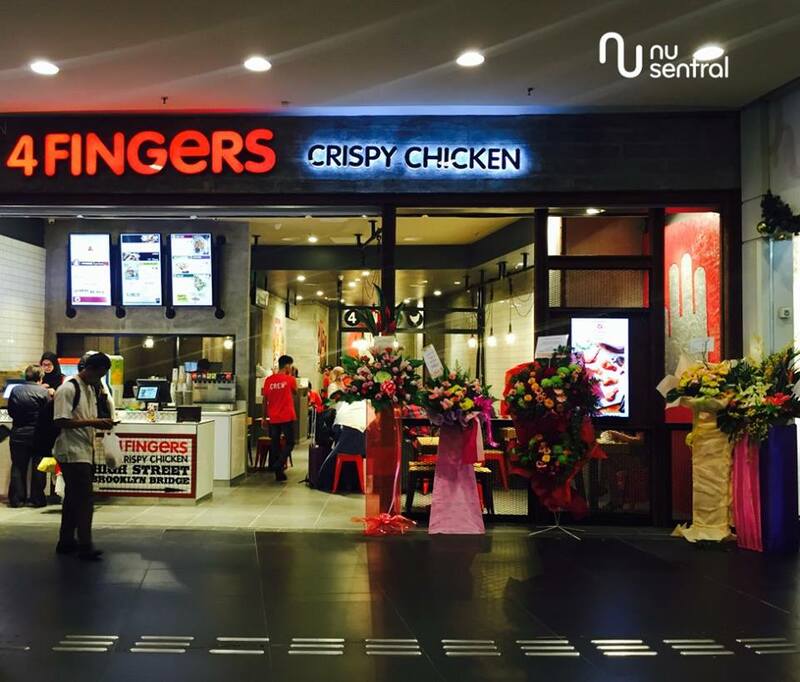 Singapore’s delicious 4Fingers Crispy Chicken has opened its second outlet in Malaysia. 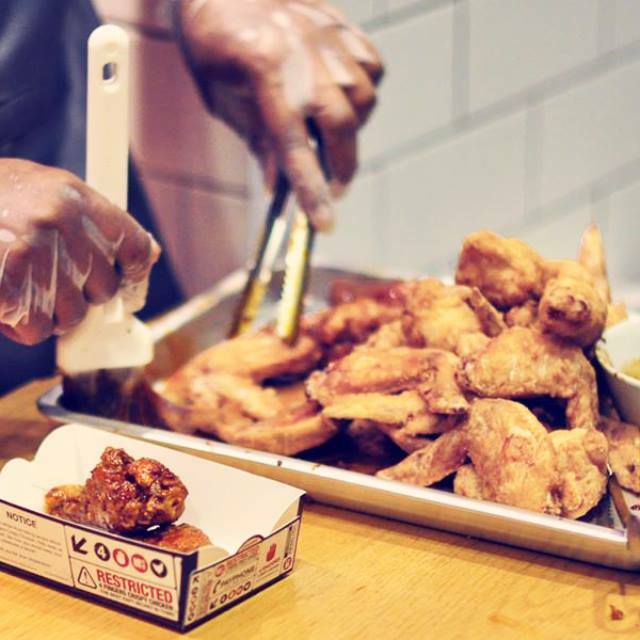 The fast food casual restaurant that specialises in crispy Korean style fried chicken opened its latest outlet in NU Sentral last week. The Singaporean dining chain expanded to Malaysia in November 2015, opening their first overseas store at Mid Valley Megamall, KL. 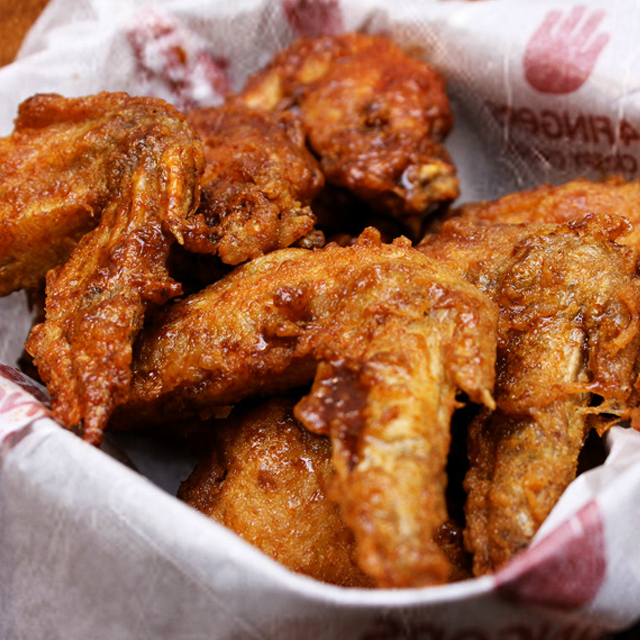 Apart from the Korean-style crispy chicken, 4Fingers also features other Asian-inspired menu items including signature burgers, Asian rice boxes, salads and crispy seafood dishes. The restaurant chain has also entered Indonesia with two outlets at Medan. 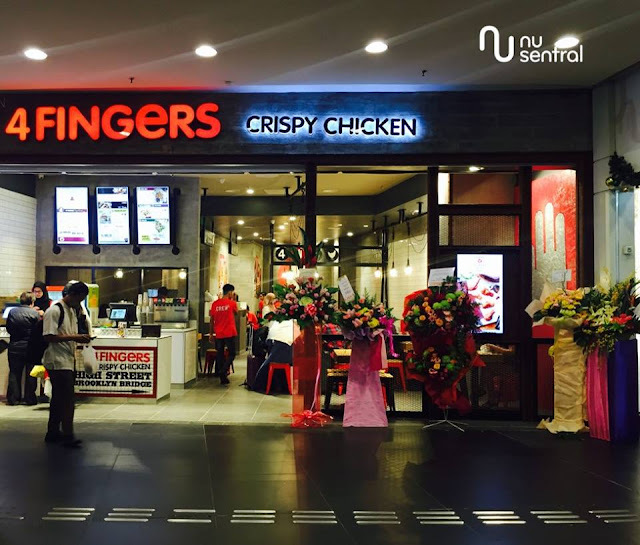 There are now a total of 15 4Fingers outlets across Singapore, Malaysia and Indonesia, where 11 are from Singapore alone. 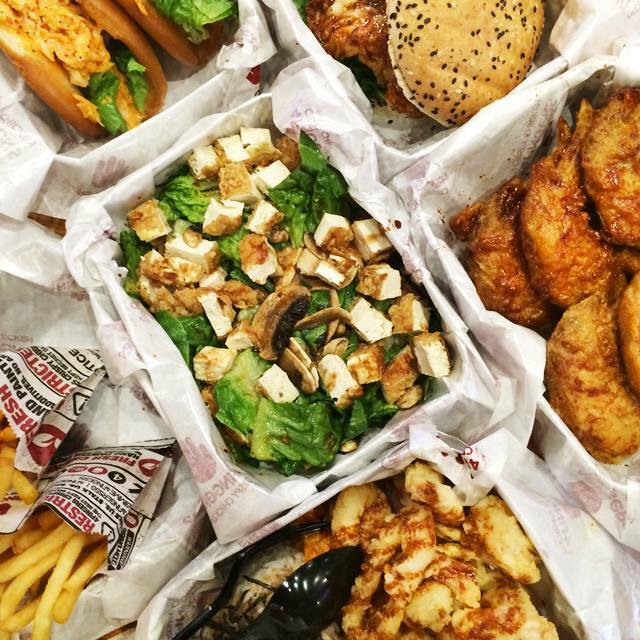 The restaurant chain will soon be opening two more outlets in Australia at Melbourne and Brisbane.